Nokia being one of the top and recognized brand of cell phone was all of sudden vanished from the Phone market, since the revolution of other companies revolving around them providing with better opportunities to people like advanced feature, great shape and better ringtones. 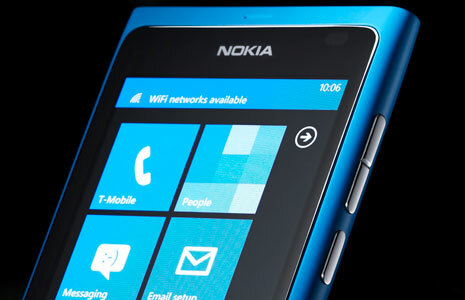 Regardless of these circumstances Nokia always stayed in minds of people who used Nokia before any other company. 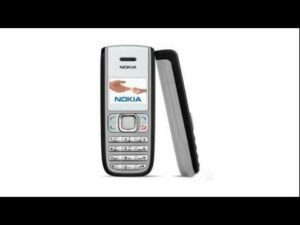 The best and a plus point for this solely brand has always been the Nokia ringtones they provided for their users, it catered all the aspects of music in just one sound which was played when someone receives a call or a text message. These Nokia ringtones secretly described a person’s taste and interest. The demand for Nokia tunes increased at a time when Nokia stopped releasing any other ringtone, except the previous ones already running into the market. People used to pay to get a specified ringtone which costed them a huge amount .With the advancement in ringtone industry, their are now many free websites which provide you with different sort of Nokia ringtones compatible to your handset whether you are using a Nokia or any other brands Phone. You can still enjoy with your favorite Nokia Ringtone. As Nokia tend to make a step further again into the cell Phone market with the release of its old but new cell phone model, we are awaiting our customers to serve with new and latest Ringtones for Nokia which can be downloaded for free from our website.